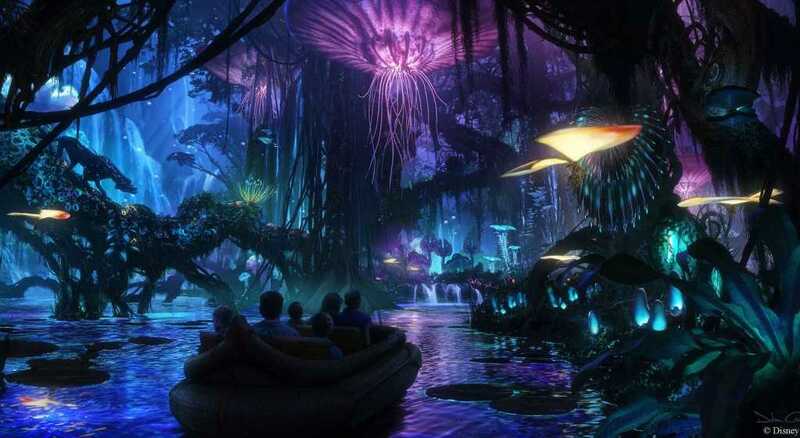 Eight years after the film Avatar hit the big screen, Walt Disney World is bringing the movie to life in the form of a new expansion to Disney’s Animal Kingdom. “Pandora—The World of Avatar” officially opens on Saturday. First announced in 2012, the newest expansion of the park includes exciting new rides, interactive scenery, and unique Avatar-inspired food options.